2×4 Basics | Interex Forest Products Ltd.
Interex Forest Products represents the manufacturers of the 2x4basics product line. http://www.2x4basics.com/. 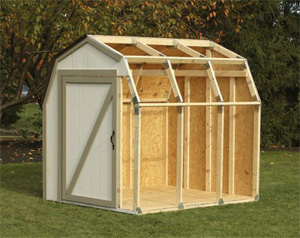 Customers can add our “2×4 SPF Dimension” lumber products to make any configuration imaginable.